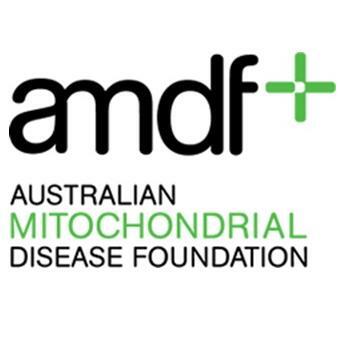 AMDF is conducting a survey so that we can improve the experiences of mitochondrial disease (mito) patients and families. We need your feedback so we can provide the best services possible. This survey will take about 20 minutes. If you wish to take a break, simply click on the link again from the same device and you will be taken to the last page you completed. You will need to complete the survey to submit your feedback.